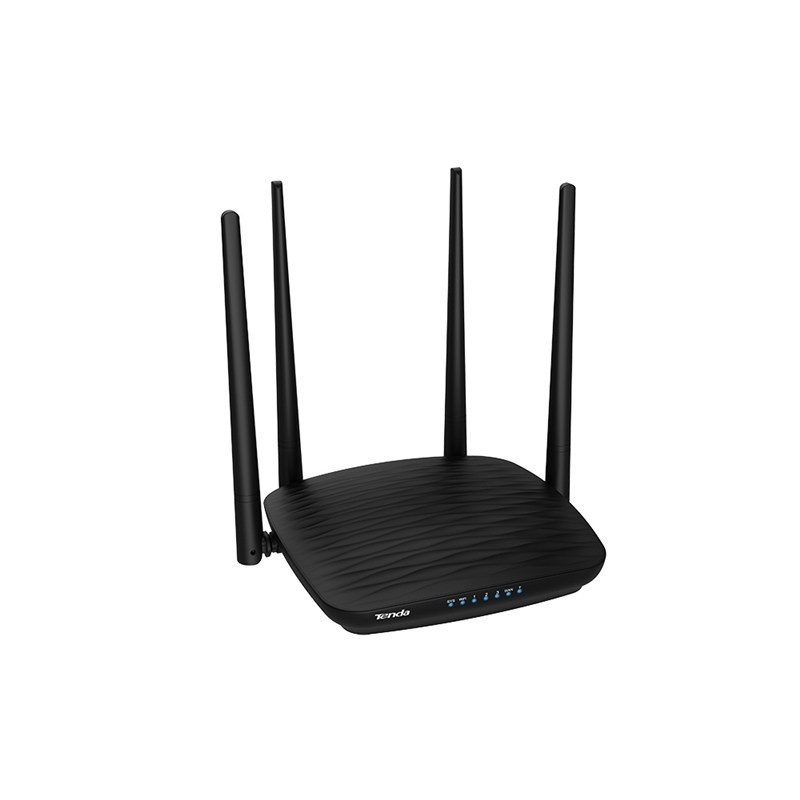 Tenda 4G185 is a smart mobile wireless hotspot for travel, business trips, outdoor activities or wherever you may be. It supports global mainstream 4G protocol, plug in SIM card then it can be used. 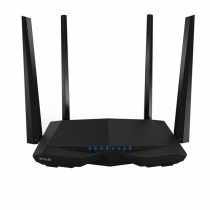 4G185 supports the latest generation 4G LTE network and the download transmission data reach to 150Mbps so that you can enjoy HD movies without interruption, download files in seconds, and hold a video chat without dropouts. Tenda 4G185 is equipped with 2100mAh battery to support 10 devices simultaneously for 6 hours. At the same time, You can easily share photos, music, videos and more files wirelessly, just insert the Micro SD memory card into the storage slot. The TFT colorful screen show you the real time operation condition to help you grasp the traffic usage timely. 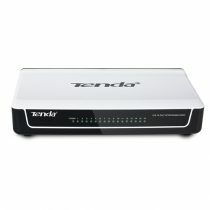 Tenda TEF1008P is a 8-Port 10/100Mbps Desktop Switch with 4-Port PoE that requires no configuration. 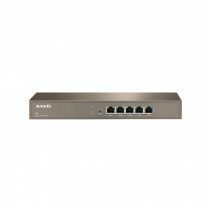 4 of the 8 Auto-Negotiation RJ45 ports (port-1 to port-4) of the switch support Power over Ethernet (PoE) function. These PoE ports can automatically detect and supply power with those IEEE 802.3af compliant Powered Devices (PDs). 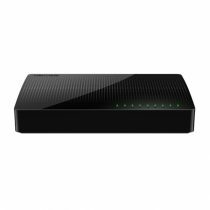 In this situation, the electrical power is transmitted along with data in one single cable allowing you to expand your network to where there are no power lines or outlets, where you wish to ­fix devices such as APs, IP Cameras or IP Phones, etc.